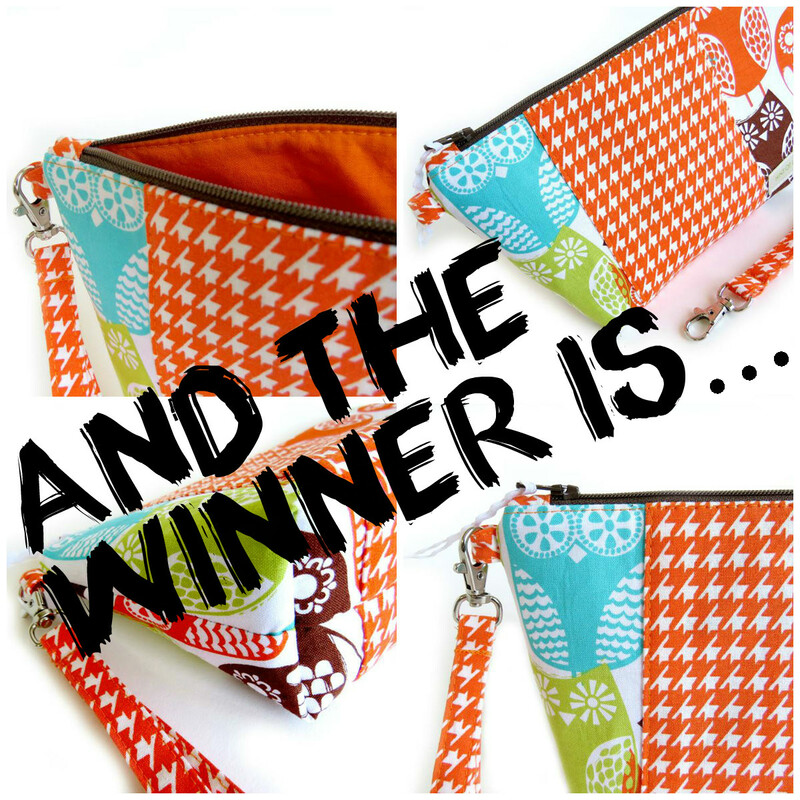 My friend Amanda of Ask Amanda May selected a random winner from the Hint of Lime Designs contest entrants! And the winner is…Catherine Gagnon, a fellow Canadian lifestyle blogger of CTeachr! Congratulations! Thank you to everyone who entered the Hint of Lime contest! Ask Amanda May questions and advice on relationships, work/life balance, faith, healing, overcoming obstacles, anxiety or depression, or guidance through any of your life’s journey! She answers the questions anonymously. Connect with CTeachr on social media @CTeachr and on her blog. This entry was posted in Lifestyle and tagged Arisanal Bag, Artisan Bag, Bag, Blog, Blogger, Contest, CTeachr, Giveaway, Hint of Lime, Hint of Lime Designs, Lifestyle, Lifestyle Blog, Lifestyle Blogger, Lime, Orange, Owl, Turquoise, Turquoise Compass, Winner by Turquoise Compass. Bookmark the permalink. Thanks for the mention and of course the chance to win this great prize! I’ve been following @hintoflimer on Instagram for a few weeks and love her work! I am originally from Ottawa and I wonder why I never saw her work before. In any case, I am looking forward to receiving my prize and promoting Hint of Lime in BC in coming months. I can’t wait to see what you think of your amazing Hint of Lime Designs bag! I actually went to high school with the creator of Hint of Lime in Southern Nova Scotia. She is now located in Petawawa, Ontario and before moving there she was in Nova Scotia. Maybe that’s why? She could have been in NS when you were in Ottawa. Sasha wrote and to,d me she was hanging on to the bag until the postal strike is resolved. Sorry, I haven’t been online much this week. I’ve caught some god awful flu and have been too ill to do anything. Hope to be on top of things again soon.